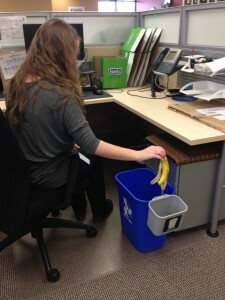 What is a relatively easy and effective way to increase recycling behavior in an office workplace? 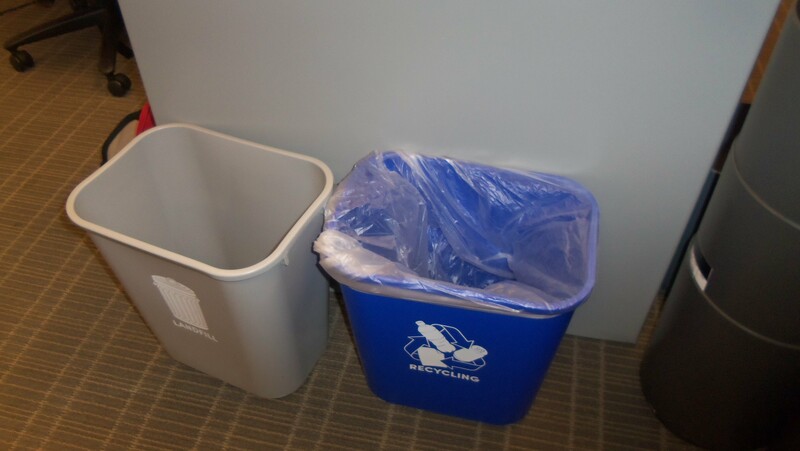 Institute a “Little Trash” system. 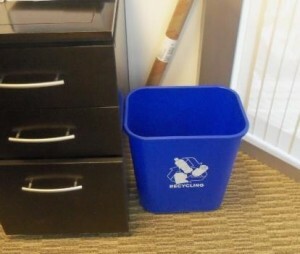 A recent Action Research study indicates that when office workers are provided with a standard size desk-side recycle bin coupled with a comparatively smaller “sidecar” trash receptacle, their recyclables flow to the space available, migrating from trash to recycle bin. To assess the impact of each system pilot on office worker recycling, the Action Research team conducted surveys plus multiple waste audits and volume assessments in all participating offices. The “Little Trash” system produced the greatest improvement in workplace recycling, significantly more than the two other tested approaches.